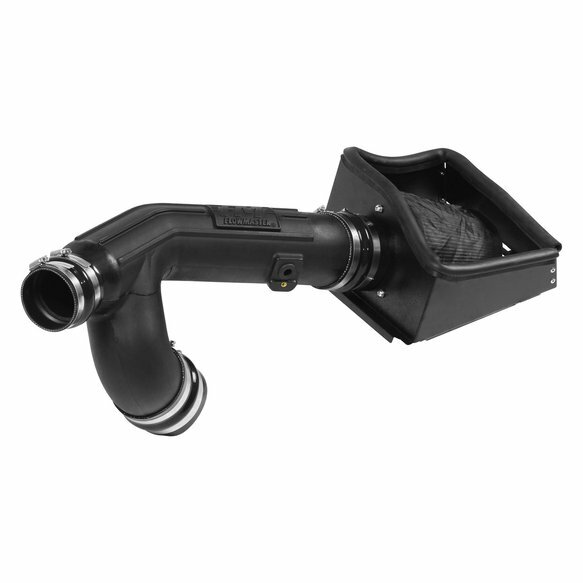 Fits 2012-2014 Ford F-150 with 3.5L Eco-Boost Engine. NOTE: This kit is not engineered to fit vehicles with a body lift. 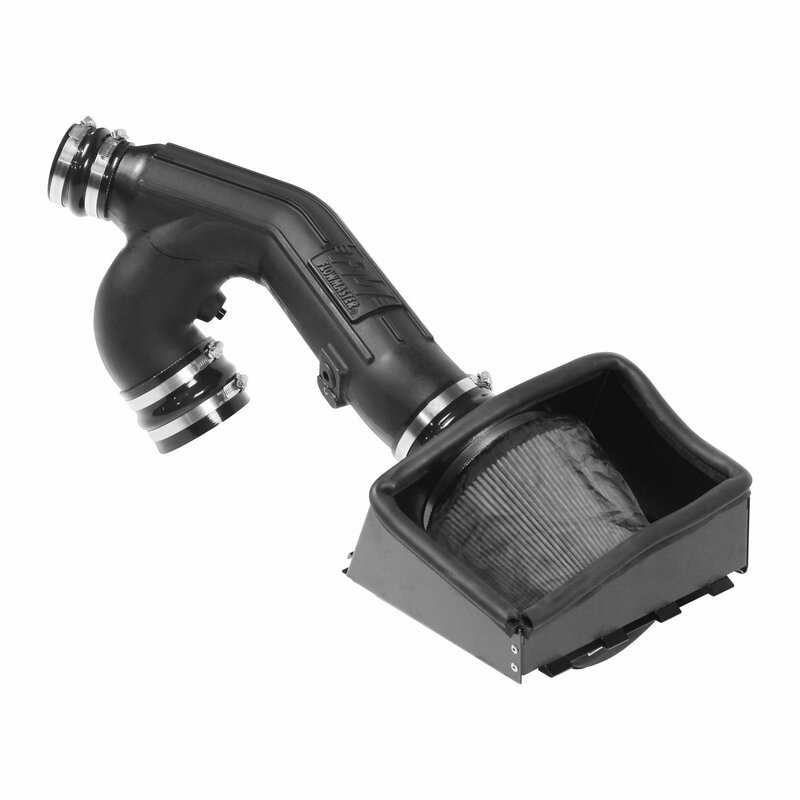 Take the performance of your vehicle to the next level with the addition of a Flowmaster Delta Force "Dry" Performance Air Intake system. 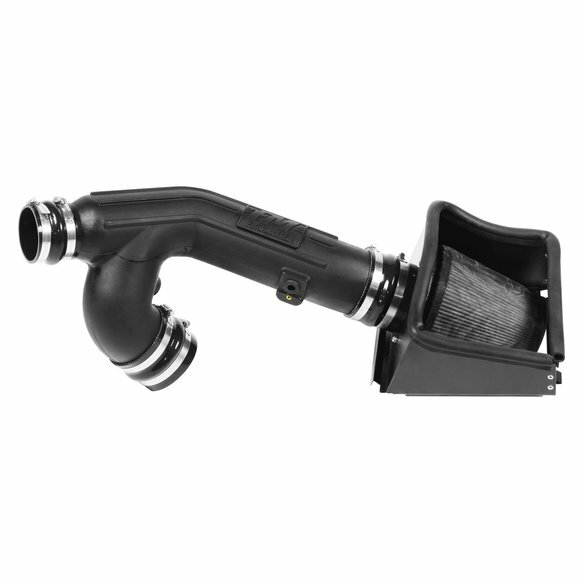 The system contains an ultra-trick looking, custom molded black Cross-Linked Polyethylene (XLPE) high-flow intake tube, black anodized aluminum fittings (when applicable), high quality reinforced silicone couplers and all stainless steel hardware. 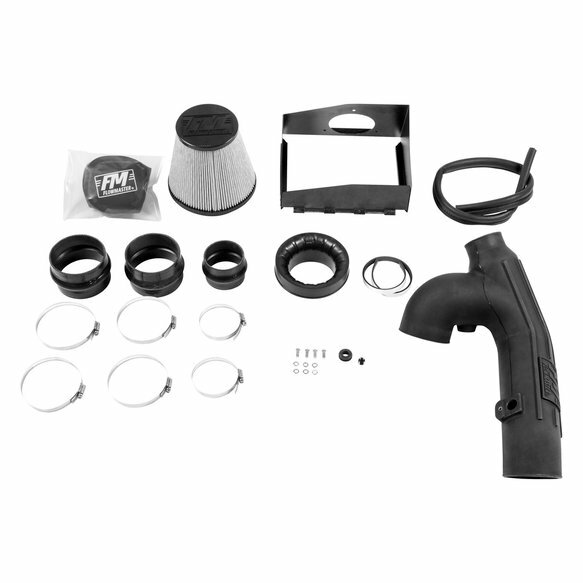 Other features include a large diameter high-flow conical shaped "dry" synthetic air filter, a custom-fit black powder-coated air dam with attachment brackets to securely mount the system in place along with soft bumpers to eliminate any metal to metal contact under the hood. The highly efficient dry filter can be shaken, lightly blown out with air and includes a Delta Force pre-filter to aid in extending the life of the filter. For maximum performance and that iconic Flowmaster exhaust tone, we highly recommend pairing your new Delta Force Performance Air Intake with a Flowmaster exhaust system. This kit has been granted CARB EO #D698-2 and is 50-state legal for use on listed applications.